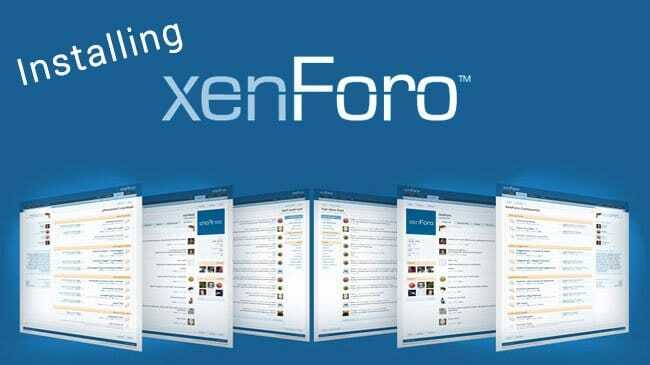 XenForo has been one of the most used and appreciated forum software available in the market. It has built in features for SEO and google indexes the pages without any issue. 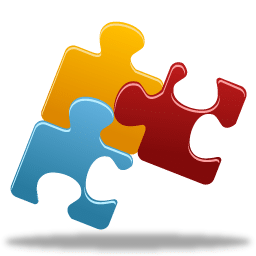 Some webmasters create a forum for members only so that no one can access the content without registration known as XenForo members only forums. Running XenForo members only forums is a good idea to get quick registrations or for selling memberships.But this setting hides the content for visitors and robots. The famous crawlers and bots no longer fetch the content and do not index that. But even if someone create forums for members only would not it be nice to get the google index the topics only to get more visitors? I have recently created an addon for my personal forum that solves the not found, unreachable or a straight Error when you use fetch as google tool. 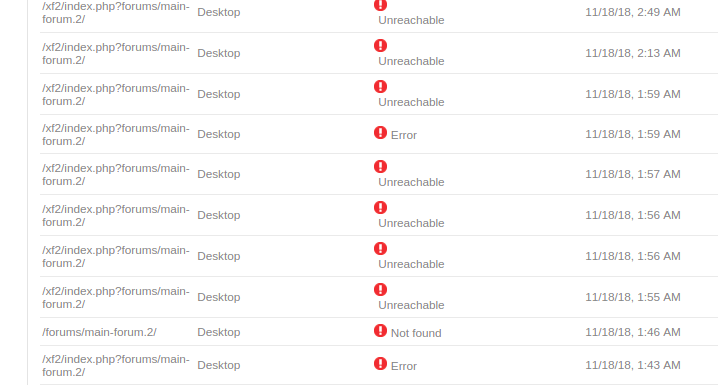 These are the issues when we use fetch as google on xenforo members only forums. These are the results after addon is installed. So this small and nice solution is specifically coded to fix the above mentioned issues. This is simple to use and will fix this issue immediately. You can install it like normal XF2 addons as explained here. Basically, you need to add a new usergroup in your XenForo forum.Name it Robots or anything that you like,assign the appropriate permissions that you want to set for all the bots. Once the permissions are set you have to inform our addon which permissions should a robot use when it visits your forum. Soon after you set the permissions and use fetch as google tool your page would be indexed completely without any issue. Your default permissions for other usergroups would still work without any issue and users would have to register to see the content. It would just make it easy to get the page indexed in google. I am a freelance php programmer and full time freelancer. I code custom solutions for XenForo forums as XenForo developer. If you are interested to purchase this addon or want to see a demo. You can contact me at this blog using the Contact page. Or you can contact me at Fiverr. 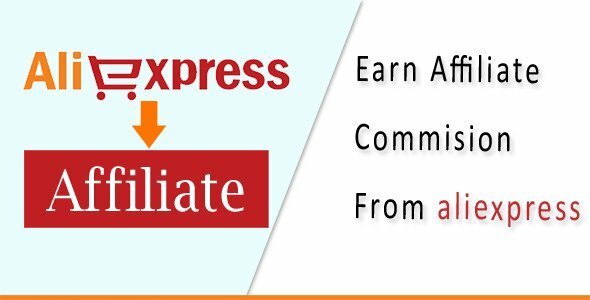 Register using my referral link if you do not have profile at Fiverr so that you do not have to pay them extra commission. My profile link is xen_developer.